Aching, hurting, or feeling uncomfortable? Here are some home remedies that are sure to get you feeling back to your self again. 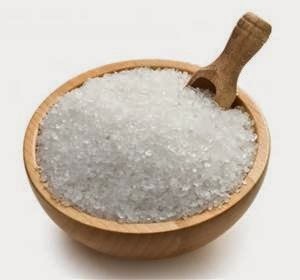 Smooth those rough elbows or heels by mixing 1/2 cup of Epsom salt with a 1/2 cup of water and make a paste. Exfoliate the rough areas by massaging the mixture into your rough areas and rinse with warm water for smooth skin! 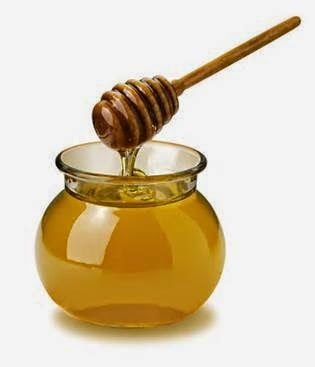 Honey works as an antiseptic and can stop the growth of bacteria that causes breakouts. Wear your dab of honey under makeup or naturally to help get rid of unsightly blemishes. 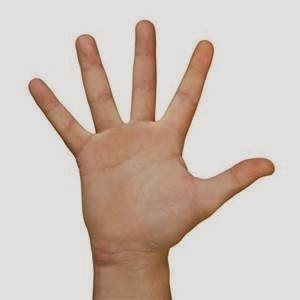 If you feel stress or a burst of anxiety just massage the pressure point between your thumb and index finger. Squeeze and release the muscle for 30 seconds for quick and natural stress relief. Nibble on 1 oz low fat cheese and a few walnuts an hour before bed. 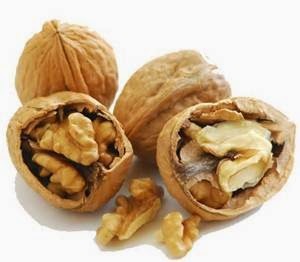 With the magnesium and calcium from the cheese and the melatonin from the walnuts your muscles can relax and you can get a peaceful nights rest. 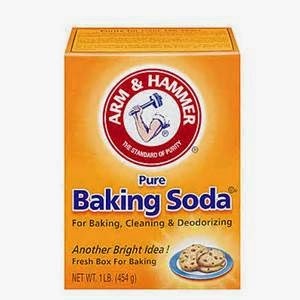 Combine a cup of water with 1 tsp of baking soda. Swish it around your mouth and spit it out. The baking soda not only helps fight that nasty bacteria but it also helps combat dry mouth. 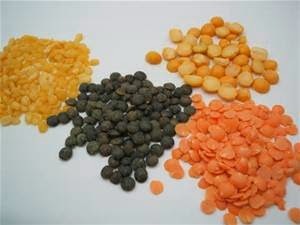 The lack of certain nutrients can lead to hair loss and dry scalp. At least one of these zinc filled treats every day can get that beautiful mane growing healthy and glow again! Which one of these tricks are you going to try next?! Ohhh I am so going to take an Epsom salt bath this weekend! Great reminder! Oh wow these are awesome! You should pin these! All great tips! I am going to try the honey. I never would've thought of the baking soda for bad breath. Totally makes sense! Oh how interesting....I'm actually gonna use a few of these, the only ones I've heard of are epsom salts and honey.